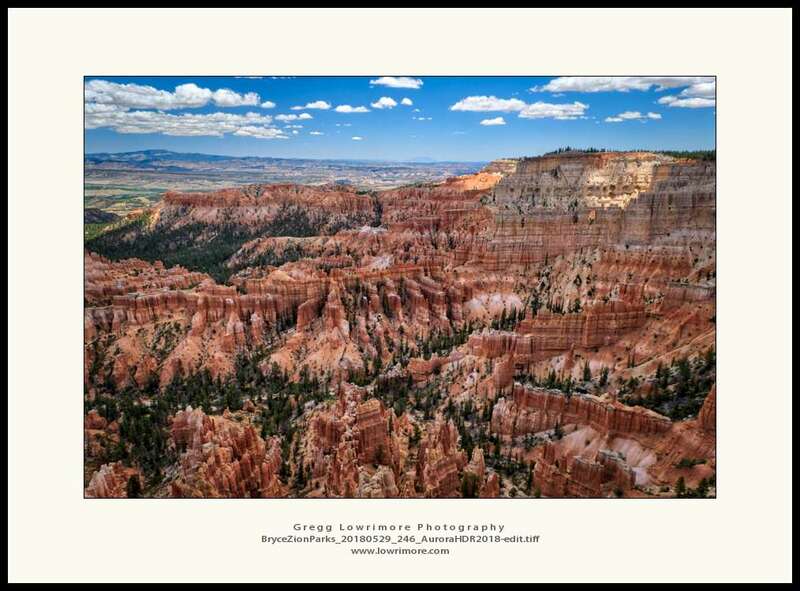 Here’s the iconic Bryce National Park shot, Inspiration Point. This is the mostly East looking view. There’s a whole other section to the left of this shot I’ll later on…. 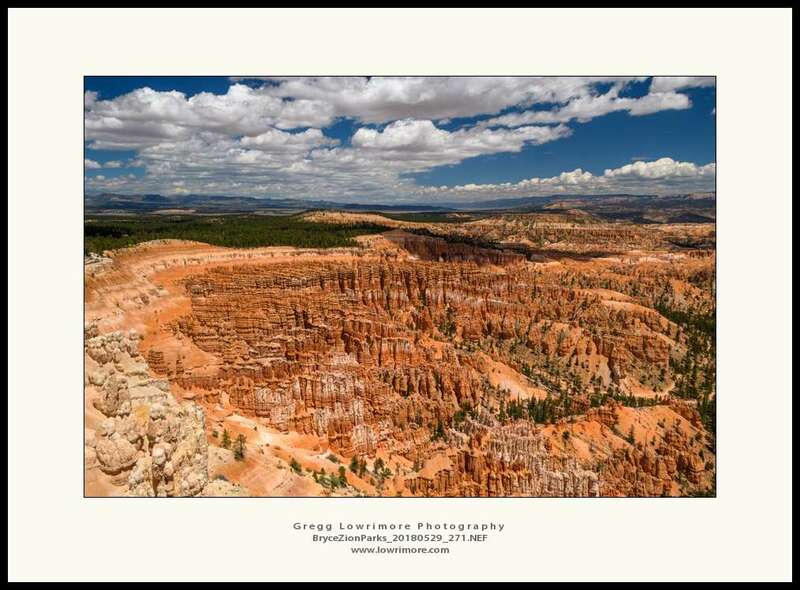 Posted in Landscapes, Nature and tagged Bryce Canyon, hoodoos, Inspiration Point, national parks by greggl with no comments yet.